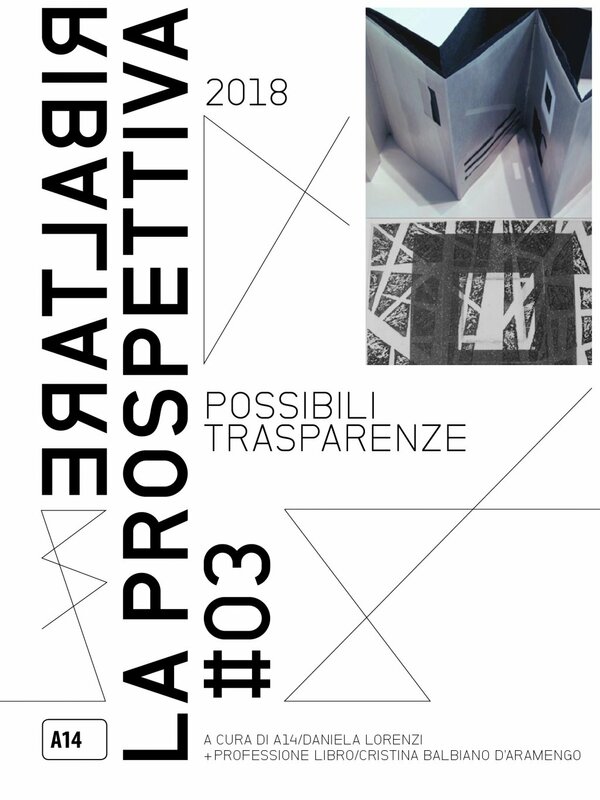 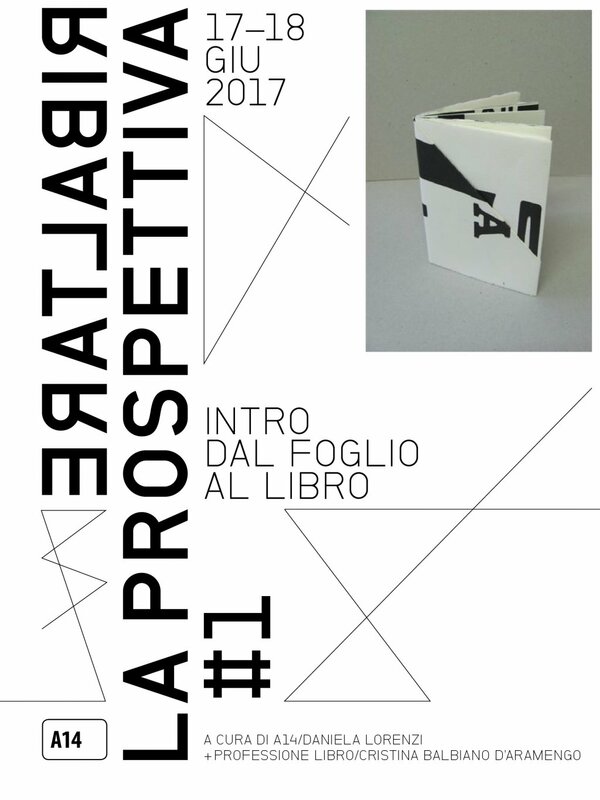 Through a collaboration of A14/Daniela Lorenzi and Cristina Balbiano d’Aramengo, the theme of this new series of workshops proposes bookbin- ding and original print making techniques as in- struments for graphic design project planning and production. 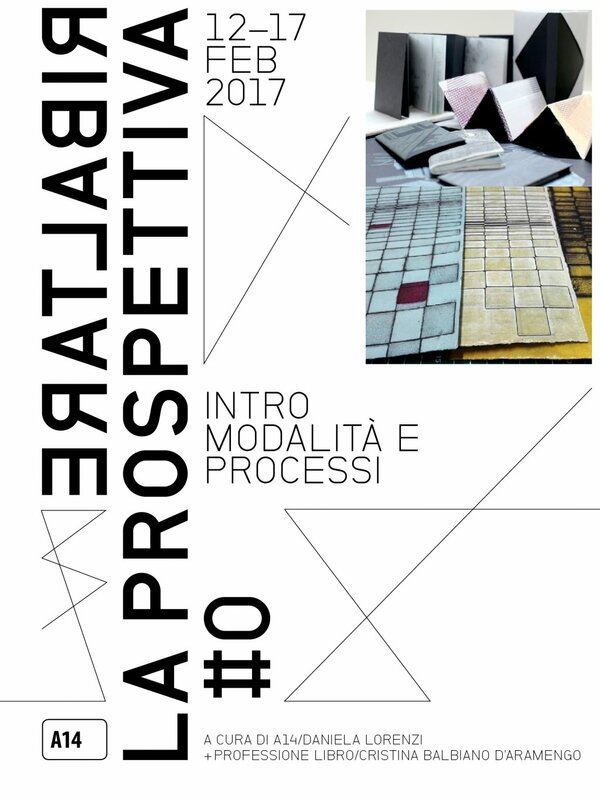 Intentionality, technique, form, con- tent, and language are all elements which equally contribute to the successful design, planning, and creation of a book or a folder. 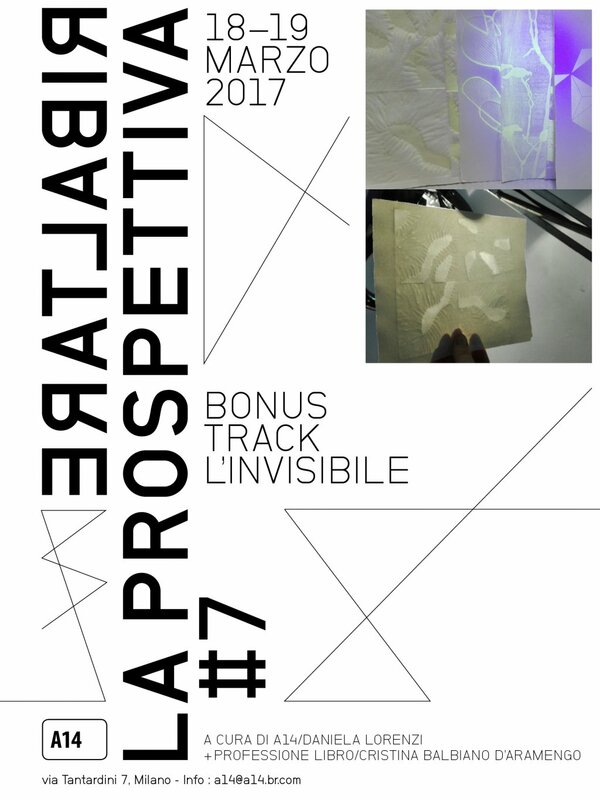 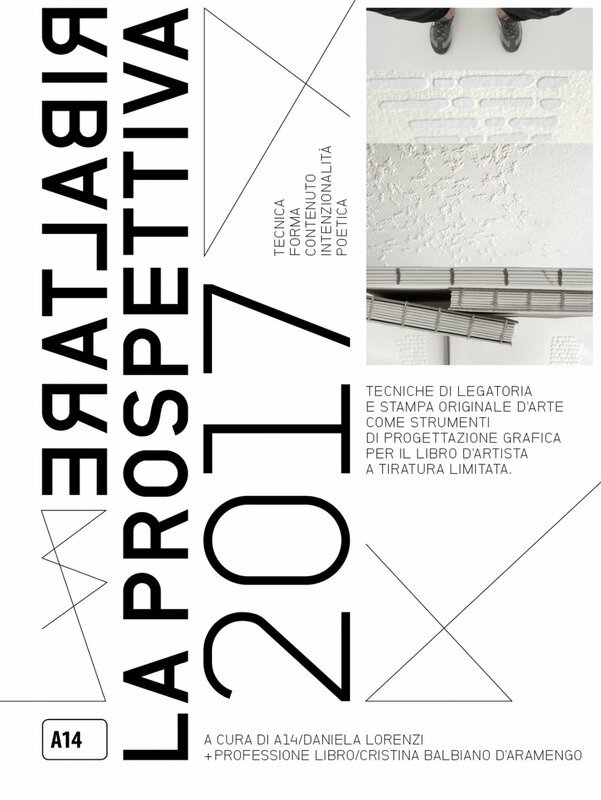 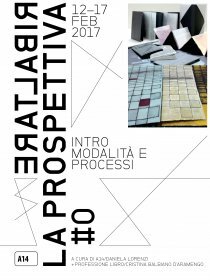 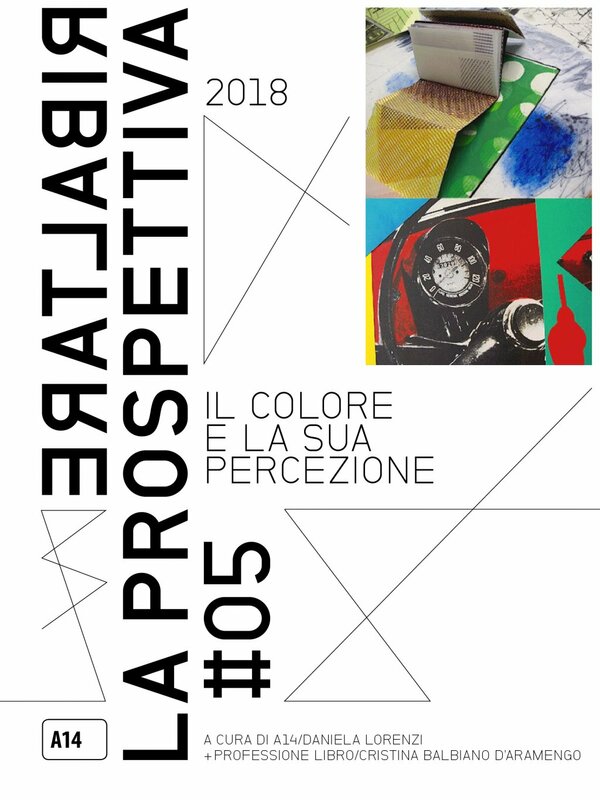 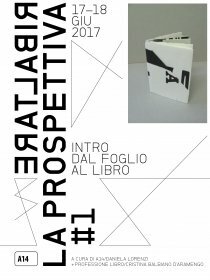 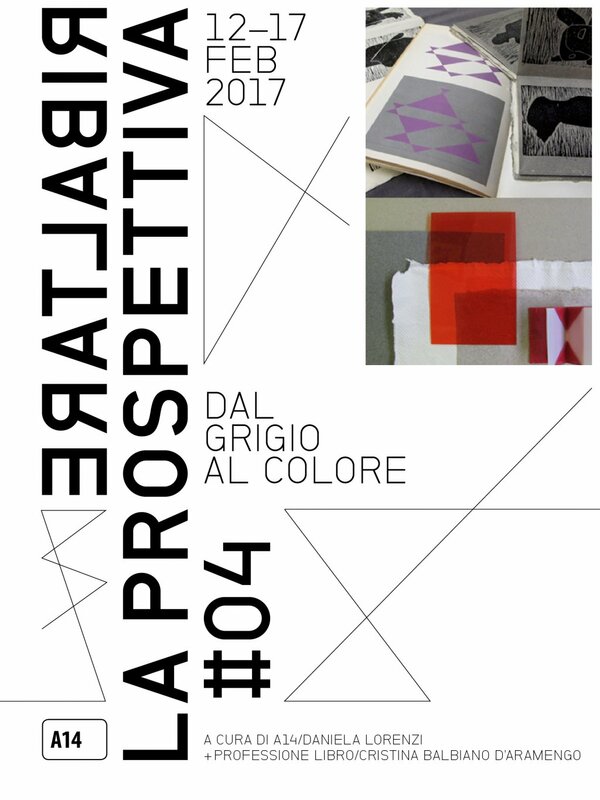 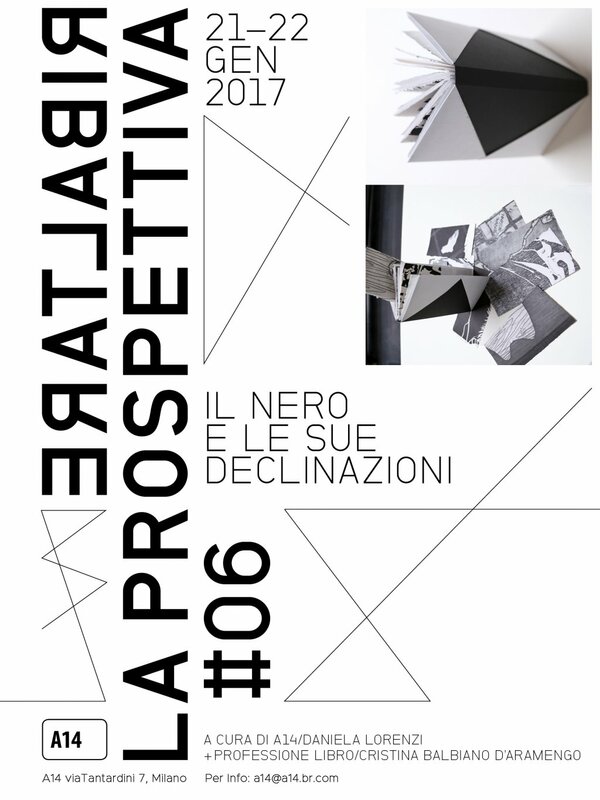 The workshops pro- vide an opportunity to closely look at the world of small publishing houses and limited edition artists books, and draw inspiration from artists and gra- phic designers projects, as well as from significant experiences in bookbinding.